You can play snuggle bug in this topic. u wanna play with torrie huh? who do you want to play??? [me]sounds......weird.....but u wanna play dont u? [me]ok...who do u want me 2 call? [me]ok...*calls torrie*...yea?torrie wanna play snuggle bug???[.... ]u sure?saiyo wants 2 pl...hello?torrie? [me]-_-'...ill call naruo now....*calls naruto*......hey naruto......it sam.anyways,saiyo wants 2 play snuggle bug.......she told told me 2 ask if u would play 2.....so wut do u say?wanna play 'snuggle bug' with us??? naruto: hay * cheesey grin* sam chan!!! ??? : you b*tch you going to die!!!!!!!! me: kicks him in the balls!! [me]hey naruto...u mite wanna put on some pants b4 torrie kills u....hes already here...tell salad man 2 stop b4 i eat him!!! *calls sasuke*hey...sasuke?wanna play snuggle bug? me: so Samantha you have a brother? [me]oh sh*t!i forgot im still on the phone with sasuke!!! *talks on phone*u wanna play snuggle bug or not? me: hay itachi! no killing when your here or I'll sick huge pink pickle on you!! 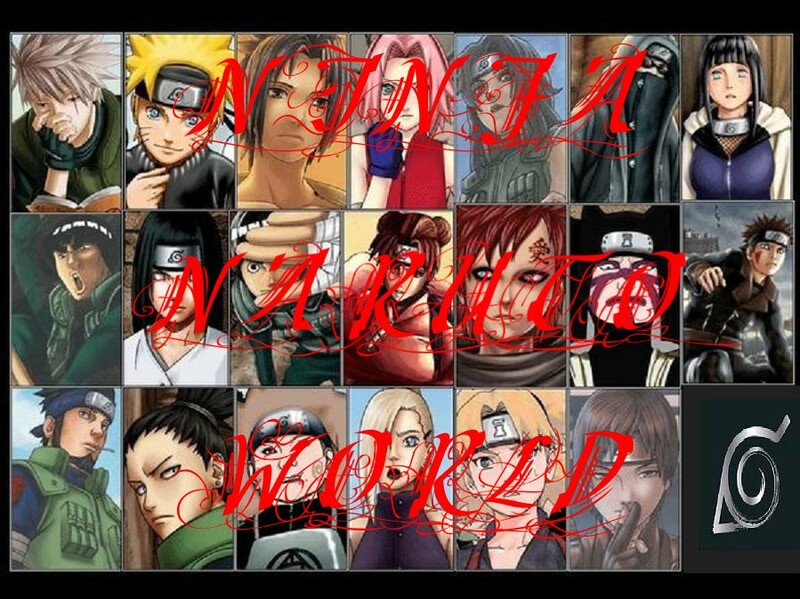 [me]im serious itachi,im the only 1 that actually has a reason 2 wanna kill him!!! *dont want naruto 2 get pissed so i whisper 2 him**whispers*HE STOLE MY 1ST KISS!!! !IF ANY1 KILLS HIM IT'LL B ME!! !DONT U THINK I DESERVE THAT MUCH!?!?! *calls gaara*hello?gaara? gaara: in his raspy voice...........hello?? [me]*2 itachi*i will..*2 gaara*hi gaara! !^^do u and temari wanna play snuggle bug? gaara hangs up the phone and tells temari and they get ready and come over. 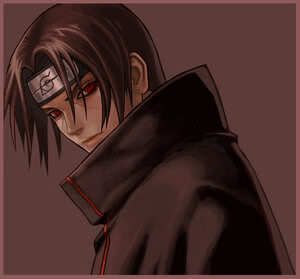 itachi: thinking............muhahahahahahahahahahaha sam is going to save a peice of sas-a-gay for me to kill!!! [me]*calls neji*neji?do u ten ten and hinata wanna play snuggle bug??? "how you play is........you have a hat and put peice's of papers in it and one papper has snuggle bug on it and that person has to hind once the lights go off and the game don't end unti'll that person gets snuggled by everyone"
me: oh welll I think we should wait for Saiyo no? [me]how do u no if ur da snuggle bug?? ?